Dr. Kahn’s Adrenal Support Plus formula is made of adaptogenic herbs that promote adrenal support and healing. 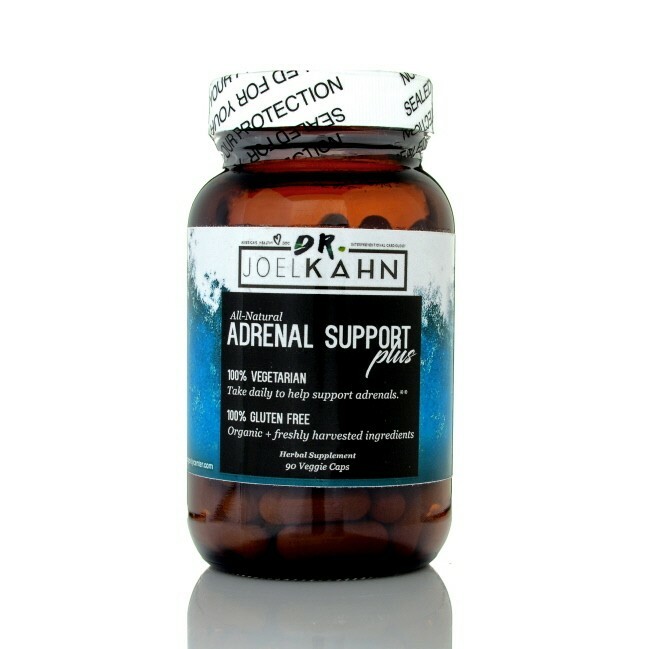 The adrenal glands regulate hormones and stress in the body, and their health is essential to your well-being. 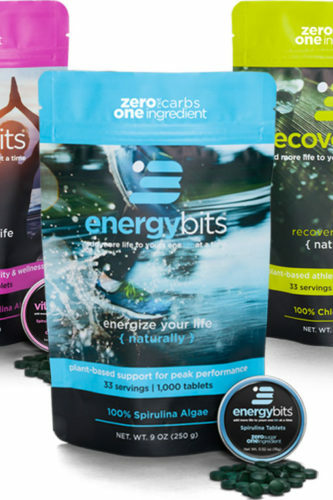 This herbal blend is non-GMO, vegetarian, kosher and gluten-free. 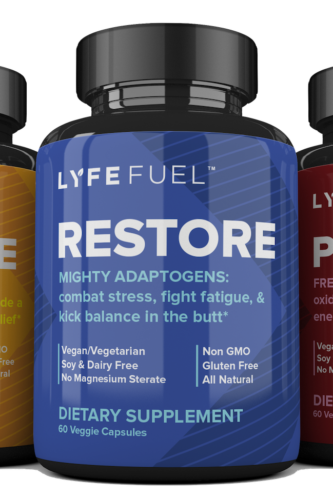 Adaptogens help the body adapt to stressful situations by normalizing body imbalances. 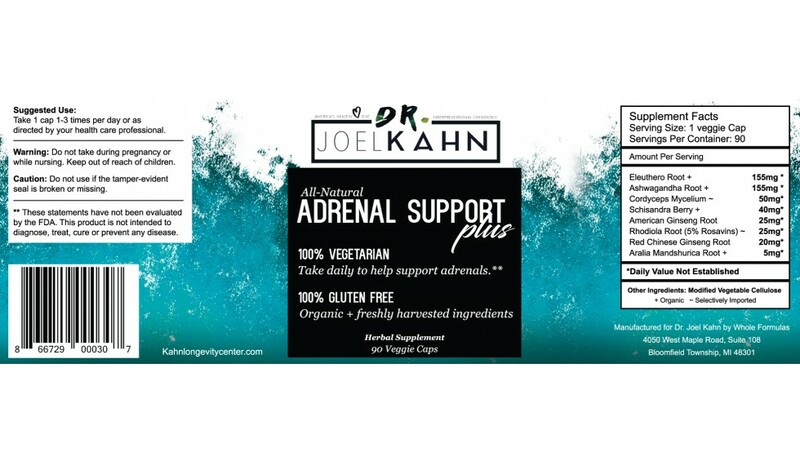 The synergistic adaptogens in Dr. Kahn’s Adrenal support include ashwagandha root, eleuthero root, American ginseng, schizandra berry, cordyceps mushroom, red Chinese ginseng, rhodiola root, aralia mandichurica root and rhaponticum root. The adrenal glands are pyramid-shaped glands that sit on top of the kidneys. These glands regulate hormones in the body in response to stress. In today’s busy world, there are many stressors that push the function of the adrenal glands, and it is important that we allow our adrenal glands to relax and heal. 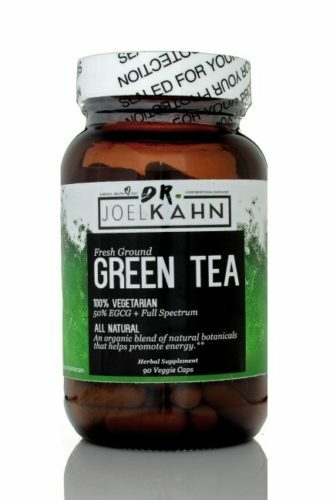 The botanicals in Dr. Kahn’s Adrenal Support Plus promote adrenal health and recovery. 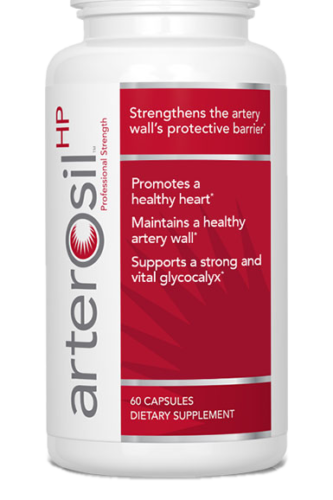 Suggested Use: Take 1 cap 1-3 times per day or as directed by your health care professional.